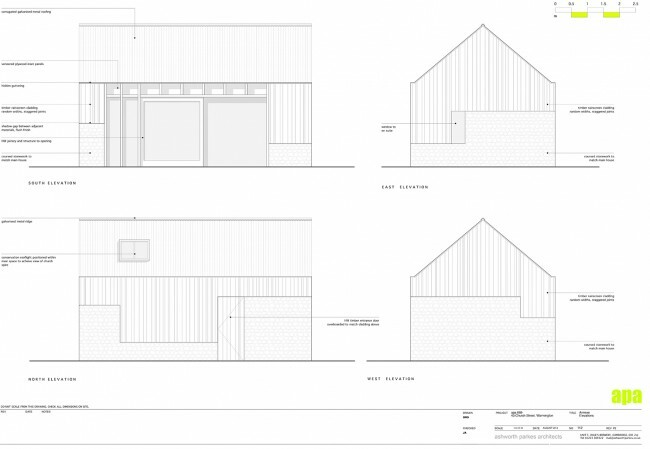 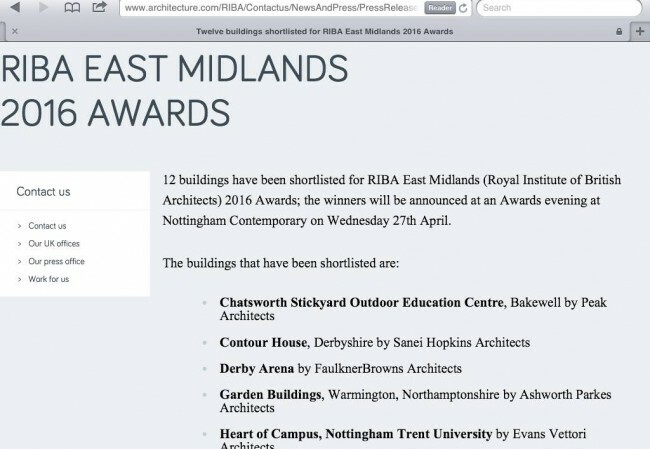 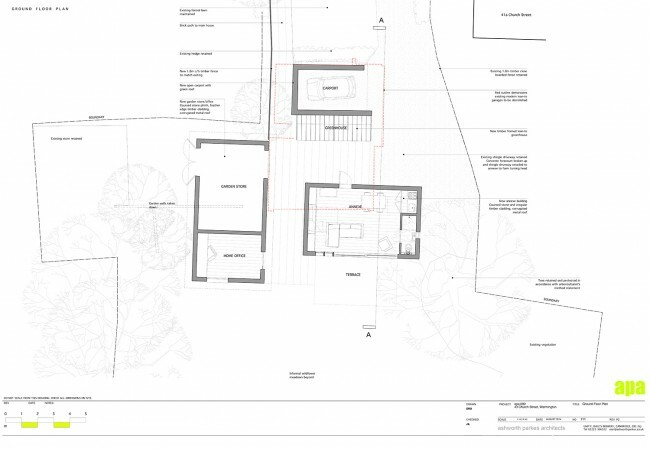 The project was started in December 2014 with demolition of existing garaging & outbuildings. 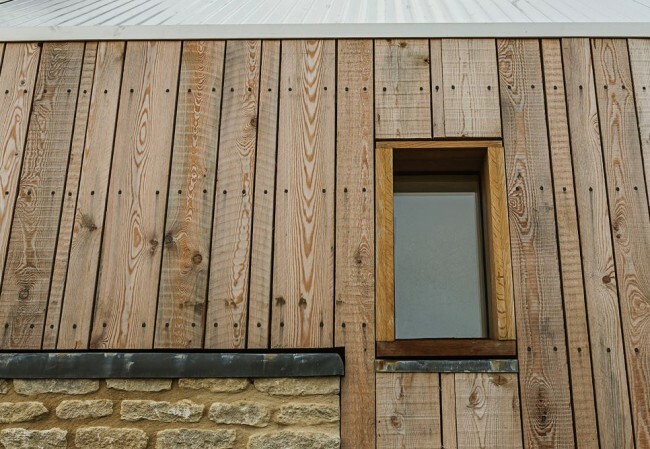 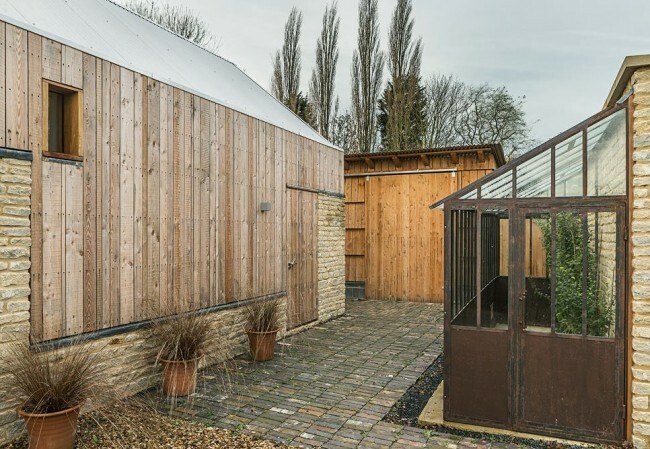 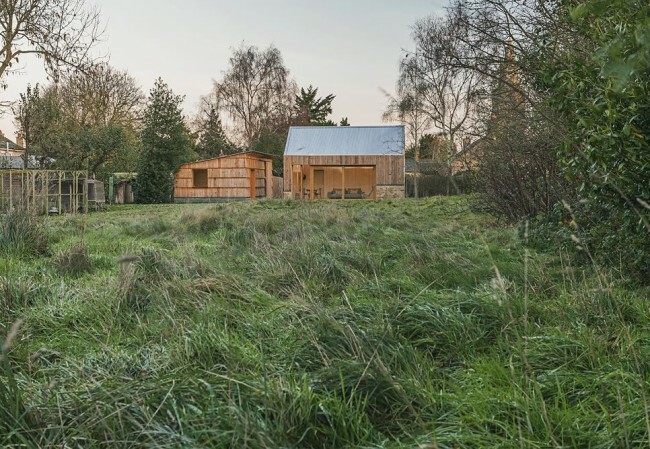 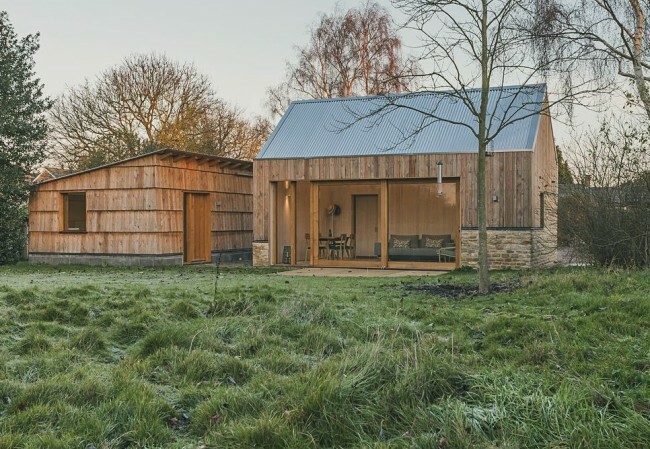 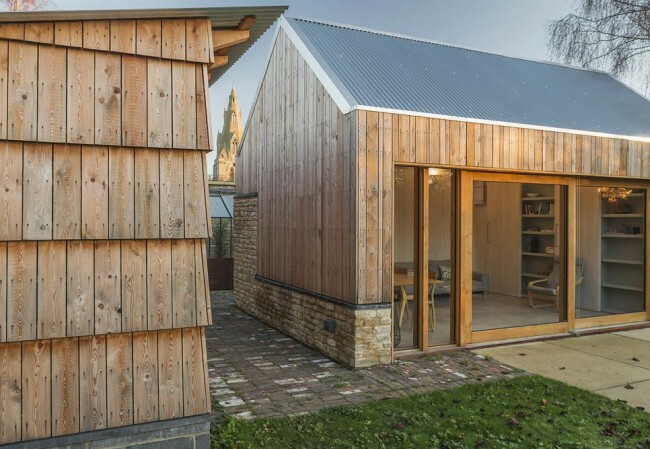 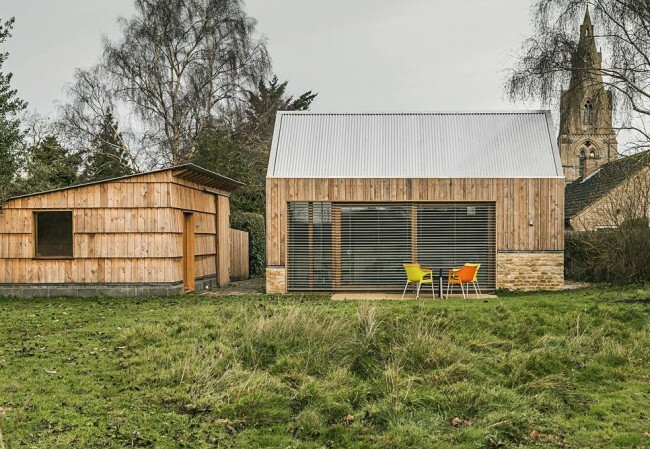 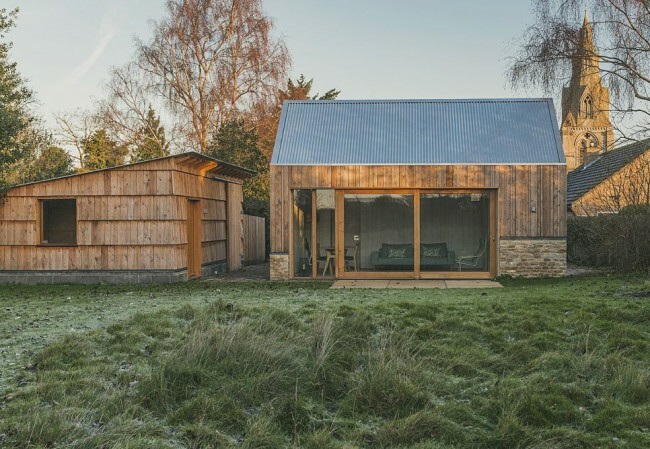 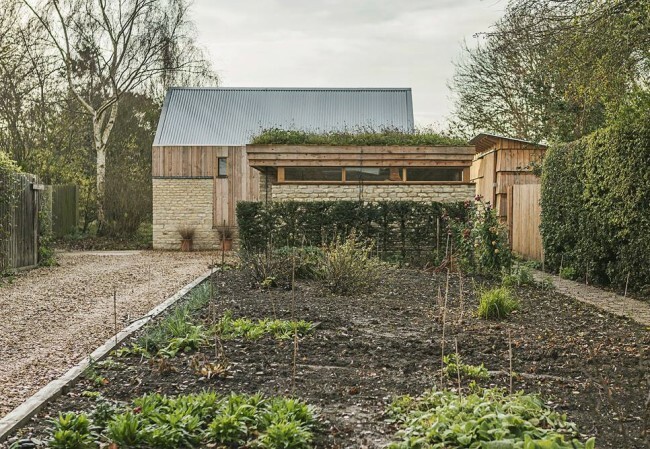 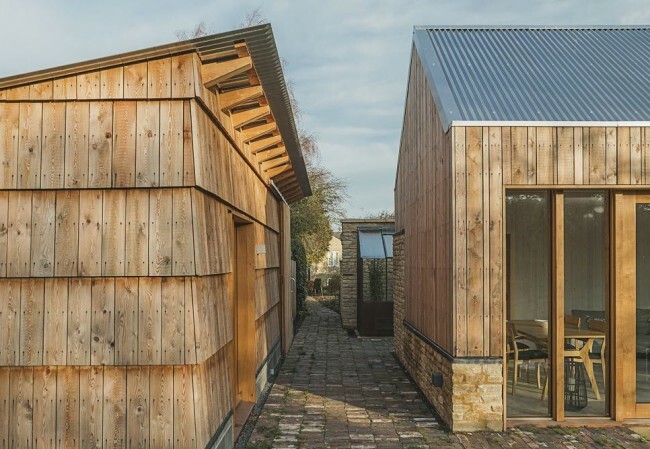 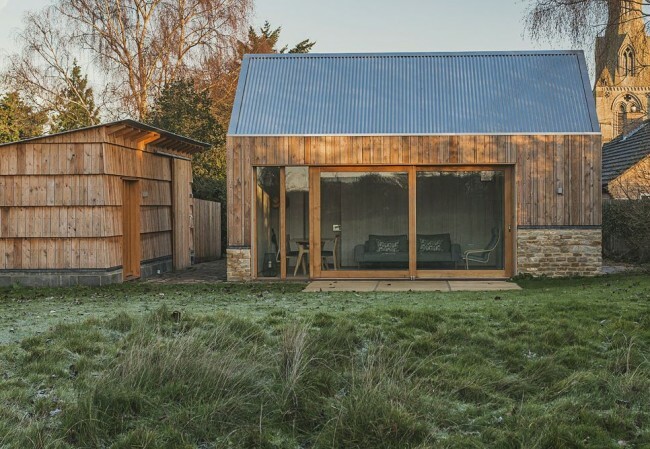 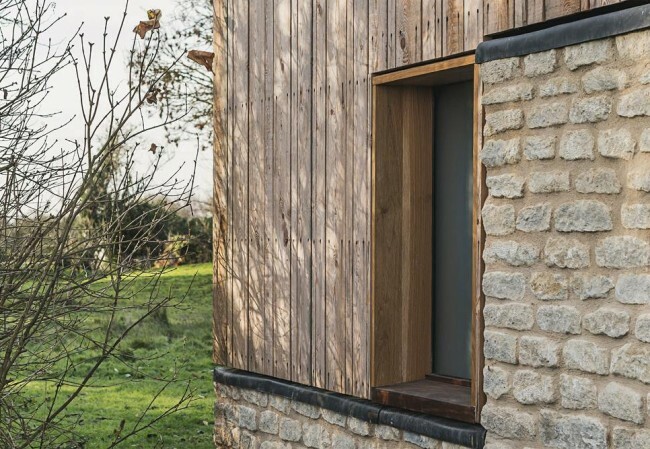 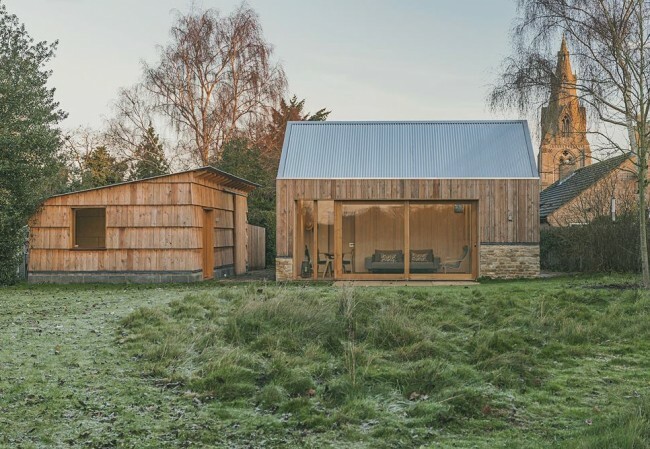 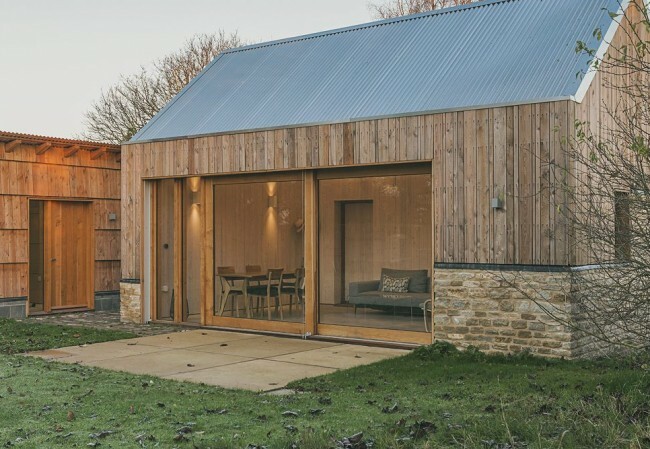 The Garden house & store were purpose built timber frame buildings manufactured in our joinery workshops at Manton & then transported & erected on site, Clad in random width Larch & hand dressed Limestone with bespoke on site lead work to the top of the stonework. 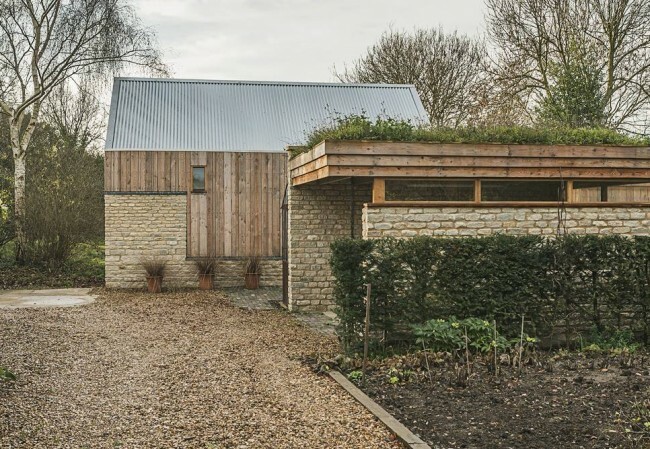 The roof coverings were of galvanised corrugated steel & wild flowers to carport. 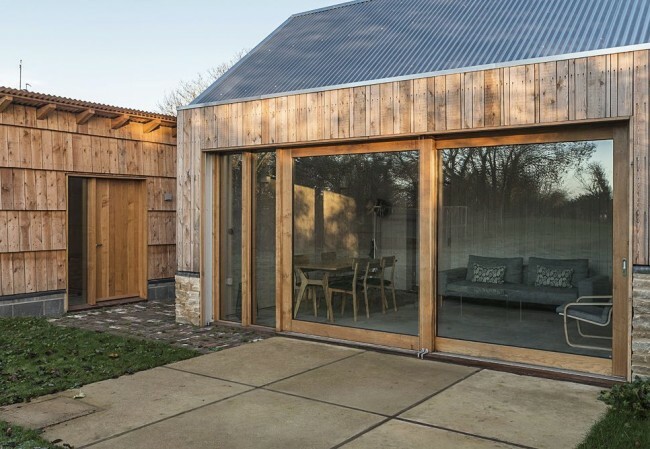 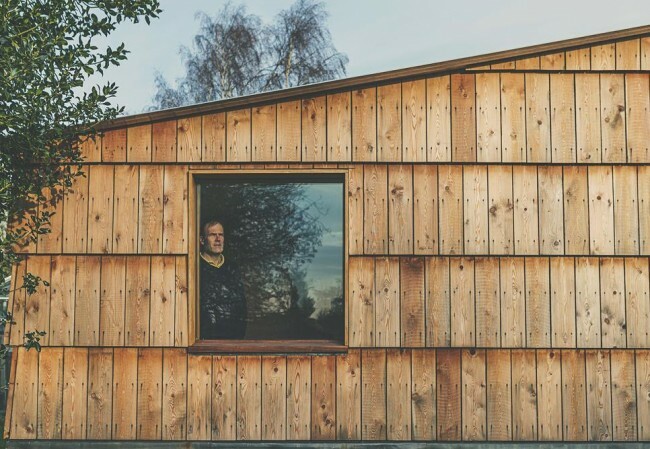 Inside the Garden room a polished concrete floor with underfloor heating & random width timber cladding, secret pocket doors to a Wet room & galley kitchen the details provided by the architects were brilliant as was the end result.